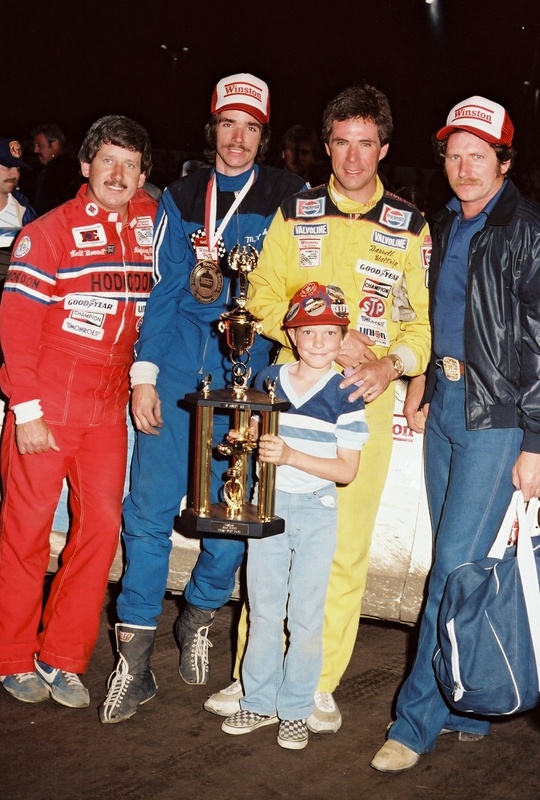 Amazing photo and memory to have; Godspeed Neil & Dale! "Have fun. Win races". Sounds simple enough, doesn't it? If it really was that simple, then it would probably find a way out of your blood after a while. 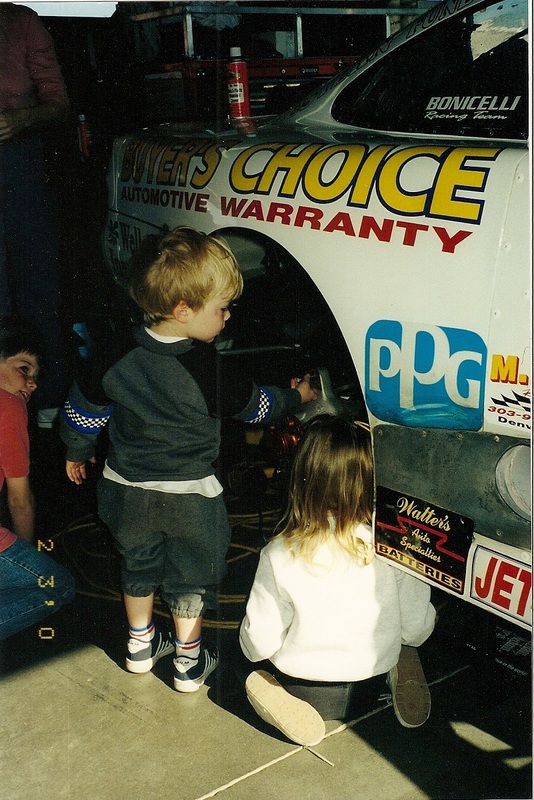 But those of us who are involved with stock car racing at the grassroots level in one form or another know that once it gets in your blood, it stays there. It gets locked in by the intensity of the competition that this sport has been known to provide. And I don't think anyone is out looking for a cure for this particular affliction either once they have it, other than just getting ready for the next race. 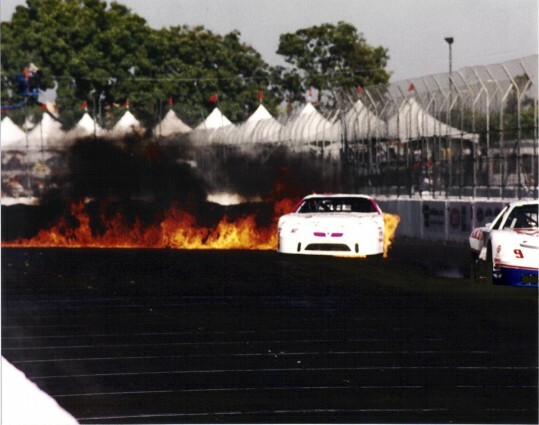 Having fun and winning races has been a way of life for M.K. Kanke for close to 30 years by now. 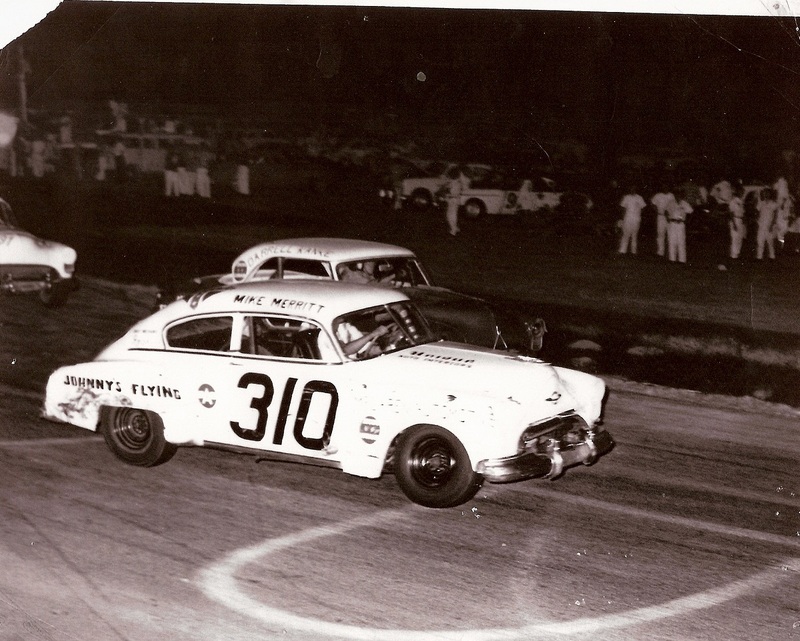 As far as I understand things, one of Mike's uncles snuck him off to go race at Pearsonville when he was still a high school teenager, and that's how it got into his blood. By the time he rolled into Ascot Park in the early 1980's, he was primed to begin a remarkable run that has carried him right into the 21st century. Hundreds of wins and a championship on the dirt, then on to pavement and eventually into Nascar's Southwest Tour Series. From there it took 7 years and 72 races before he got his 1st tour win, but prior to that he was right there knocking on the door of some pretty stiff competition. The rest I suppose is history now, since the tour is gone and all that's left is the statistics to look at. About the only thing missing from those stats is a Nascar touring championship...just one of those things that wasn't in the cards I suppose. But you can forget all of that, because M.K. has been saying all along that he doesn't really care about records and statistics...all he has ever really cared about is having fun and winning races. Another thing I know about those statistics is that they don't show what else M.K. 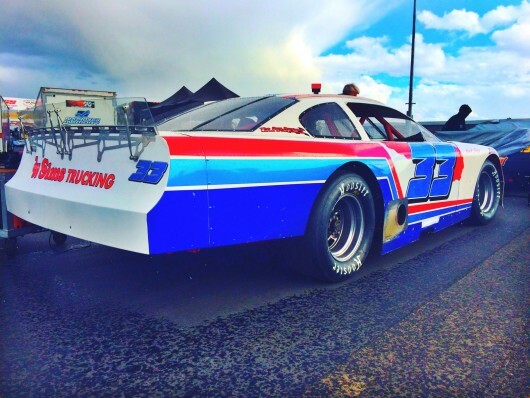 has accomplished within those 30 years of grassroots racing. In that time he has also managed to become a dedicated husband and father to a lovely wife and two lovely children. Well if you were to ask me, this is how true champions are made. Once family gets into your blood, it needs to stay there. 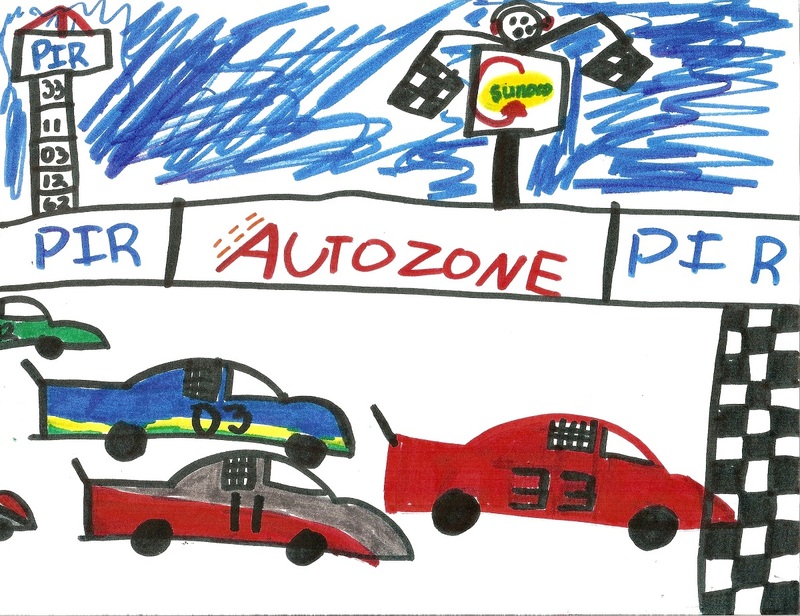 Mike made sure of that by staying home with family, instead of moving up into the next tiers of stock car racing when he was offered the chance. 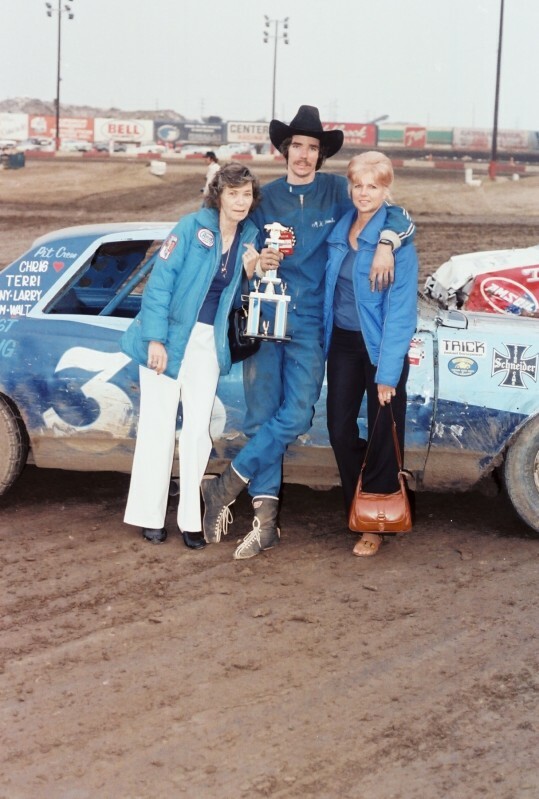 Sometimes I wonder just how much fun those guys who have made it into the big leagues of stock car racing are really having anyways...I wonder if they ever think back to all of the real fun they used to have when they were still at the grassroots level. I'm pretty sure that the few who graduated from the Southwest Tour can think back and will always remember M.K. 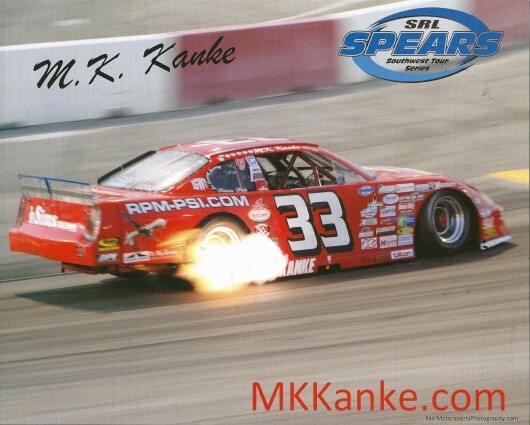 Kanke as being one of the toughest competitors they've had to race against. 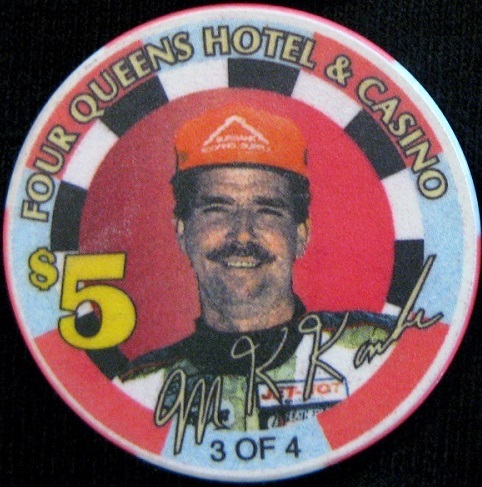 Perhaps even one or two names up there in the big leagues who didn't compete in the tour, but tried their luck against him in the dirt at Ascot Park back in the early '80's, will remember him for the same reason. Now for those of you who have made it down this far, I would like to take the time to say thanks for stopping in and having a look at M.K. 's web site. It has been a lot of fun doing all the research, going through vast amounts of personally saved information and photos etc. collected over the years, and putting everything together in order to share it with anyone who is interested. I don't think Mike would be happy if it came off like we were trying to put him on a pedestal or somehow glorify him in unnecessary ways. 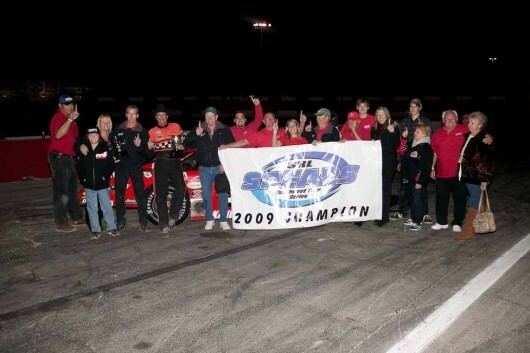 However, his accomplishments in the world of grassroots racing on the west coast are sure to be remembered for many years to come, especially by those fellow racers who have competed against him and are standout racers in their own right. 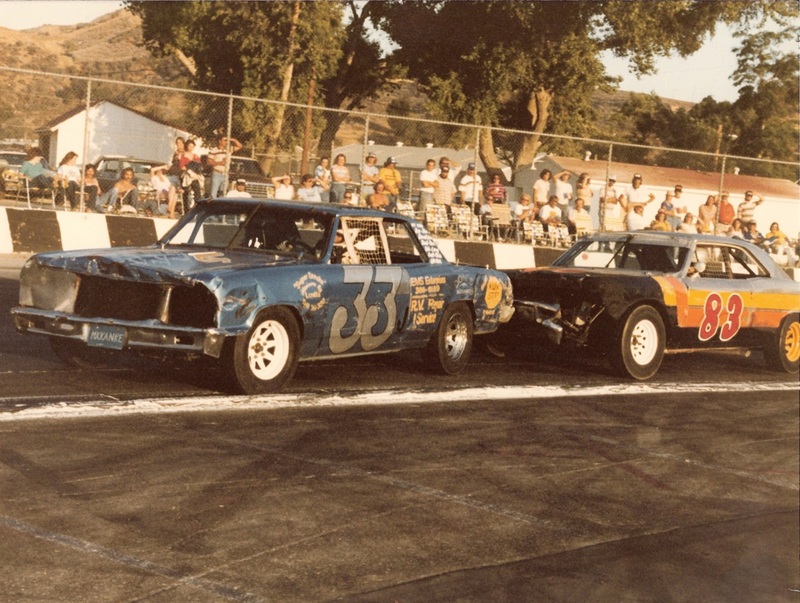 So really, it is my hope that this web site also captures a small but significant part of the history that stock car racing has created out here on the west coast over the past 30 years. 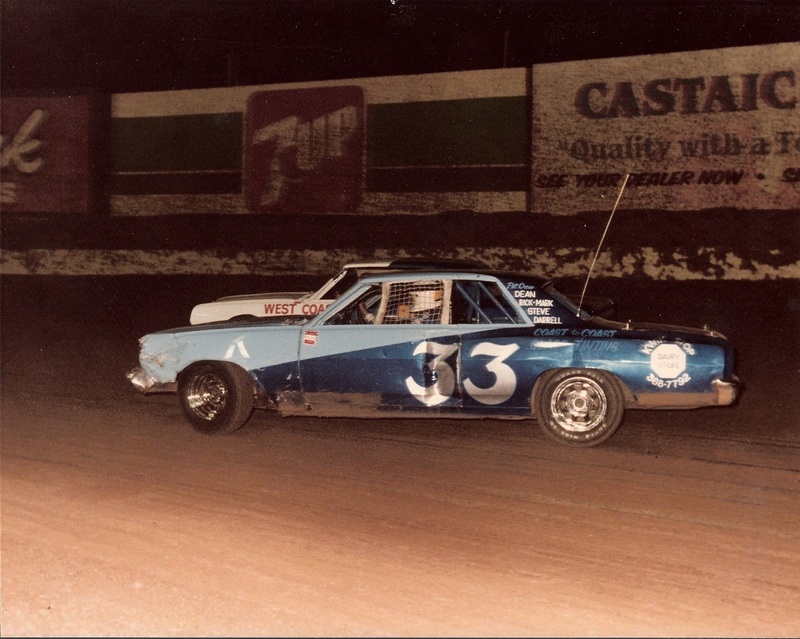 I want people to look at the photos and remember how racing used to be, and how perhaps it would be nice to see grassroots racing return to the level of popularity it had in the not too distant past, if that's possible. I think people who love the sport are hungry for this kind of thing right now. It's also my intention to start off by posting a few photos and some miscellaneous items on M.K. collected through the years, and then add to the photo collection as time goes on, based on what people are interested in looking at. I will also be keeping any current news articles with regards to M.K. posted, and there are blog sections set up for others to contribute to the site as well. There are also places for visitors to leave comments if they would like to do so. So please, have fun looking around at all this site has to offer, and we'll see you at the races.